06:00 - Snowboard Slopestyle - M - Qualification - Heat 1. 10:00 - Snowboard Slopestyle - W - Qualification - Heat 1. 15:30 - Figure Skating Team - X - Qualification - Men - Short Program. 17:10 - Figure Skating Team - X - Qualification - Pairs - Short Program. 05:30 - Snowboard Slopestyle - M - Semifinals - Run 1. 14:30 - Figure Skating Team - X - Qualification - Ice Dance - Short Dance. 16:10 - Figure Skating Team - X - Qualification - Women - Short Program. 06:30 - Snowboard Slopestyle - W - Semifinals - Run 1. 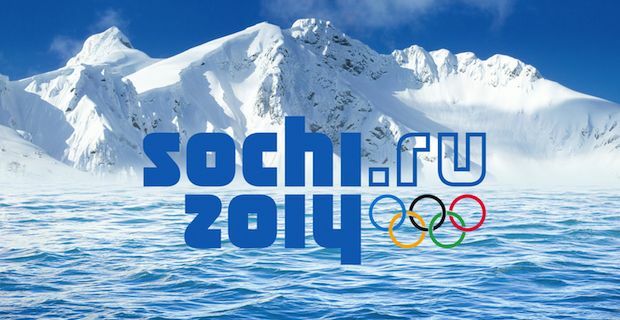 05:00 - Curling Team - M - Round Robin - RUS - GBR. 10:00 - Curling Team - W - Round Robin - SWE - GBR. 15:00 - Curling Team - M - Round Robin - SWE - GBR. 10:00 - Curling Team - M - Round Robin - GBR - GER. 15:00 - Curling Team - W - Round Robin - GBR - USA. 10:00 - Curling Team - W - Round Robin - CAN - GBR. 15:00 - Curling Team - M - Round Robin - SUI - GBR. 05:00 - Curling Team - W - Round Robin - CHN - GBR. 10:00 - Curling Team - M - Round Robin - GBR - USA. 10:00 - Curling Team - W - Round Robin - GBR - JPN. 15:00 - Curling Team - M - Round Robin - GBR - DEN. 05:00 - Curling Team - W - Round Robin - GBR - KOR. 10:00 - Curling Team - M - Round Robin - CAN - GBR. 15:00 - Curling Team - W - Round Robin - GBR - SUI. 05:00 - Curling Team - M - Round Robin - GBR - NOR. 05:00	Curling Team - W - Round Robin - RUS - GBR. 10:00	Curling Team - M - Round Robin - CHN - GBR. 15:00	Curling Team - W - Round Robin - DEN - GBR.